Moulana Syed Ali Naqi Najafi Qibla today breath his last in Hyderabad. He was Imam e Jamaath Nammaz-e-Jumma Jaffery Masjid Kotla Aalijah. 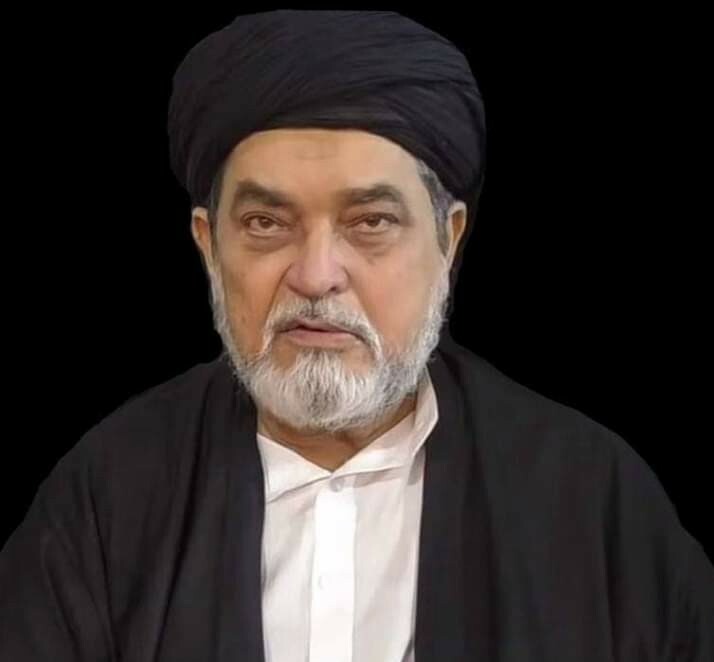 Mahdi Mahdavipour, representative of the Supreme Leader of Iran Ayatullah Khamenei, also expressed his grief over the sad demise of Moulana Syed Ali Naqi Najafi. He expressed his deepest condolence to the bereaved family and prayed for the departed soul. He also prayed for the bereaved family to bear the loss.